Mixing in statement prints is the easiest way to elevate your entire wardrobe. The Shop With Us team has found a pair of shoes that will step up your boot game this season and incorporate a wildly beautiful print. 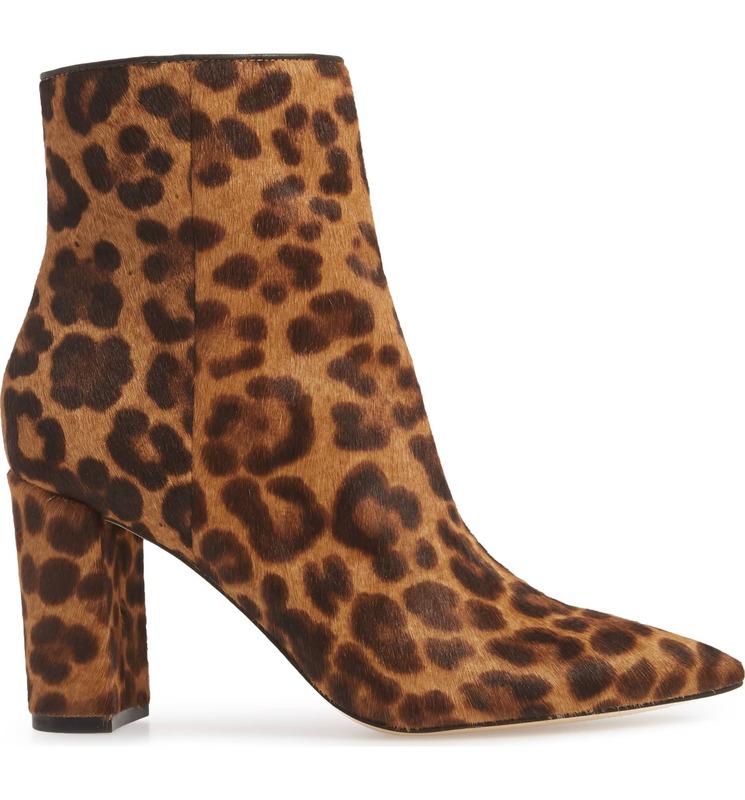 The Marc Fisher LTD Ulanily Pointy Toe Bootie has a standout leopard print made with genuine calf hair for a fun texture. Shop it here: Get the Marc Fisher LTD Ulanily Pointy Toe Bootie for $199.95 while all sizes are fully stocked! A lower, chunky 3″ heel makes it a decent choice for walking and the print can easily be used as a showstopping closer for a monochrome look! Sizes range from 5 to 11 with half sizes included. 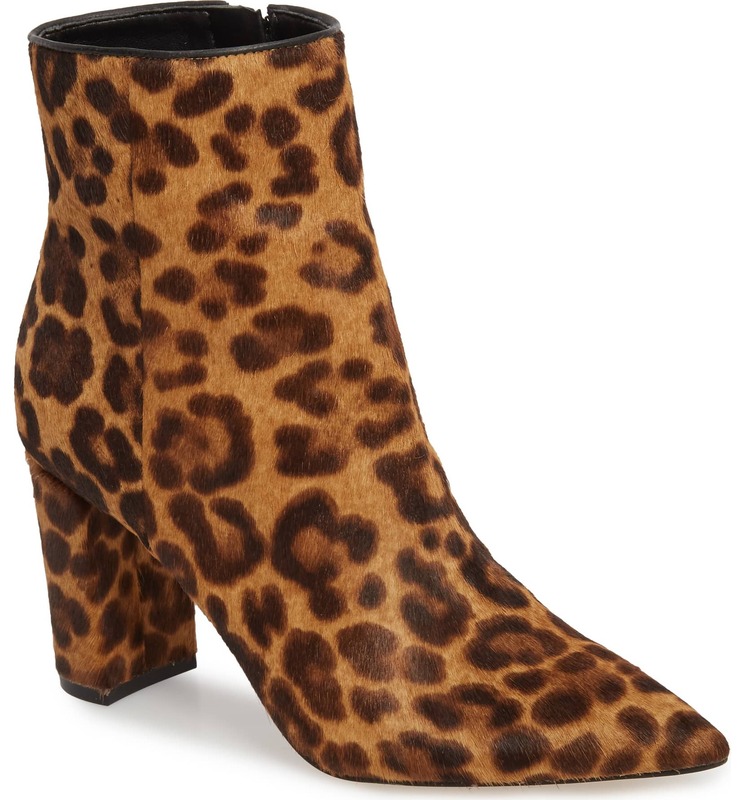 Shoppers who purchased the boots raved about their comfortable fit and the print being just as vibrant in person. See it: Get the Marc Fisher LTD Ulanily Pointy Toe Bootie for $199.95 while all sizes are fully stocked!